This summer’s love for all things white will require you to re-think your favourite make-up looks. If you’re wearing this trend head-to-toe, you might want to up the ante on your beauty routine to make sure you don’t blend into the background. Full and voluminous eyelashes are a big trend this season, but when paired with this season’s crisp whites, they will send your fashion credentials skyrocketing. Give your lashes the best chance of a full flutter with the Lash Enhancing Serum by Optilash. The secret to extra growth, Optilash’s natural formula will improve thickness and length, at the same time as conditioning your lashes for naturally beautiful peepers. For a more instant hit of luscious lashes, invest in the Terrybly Mascara from By Terry. 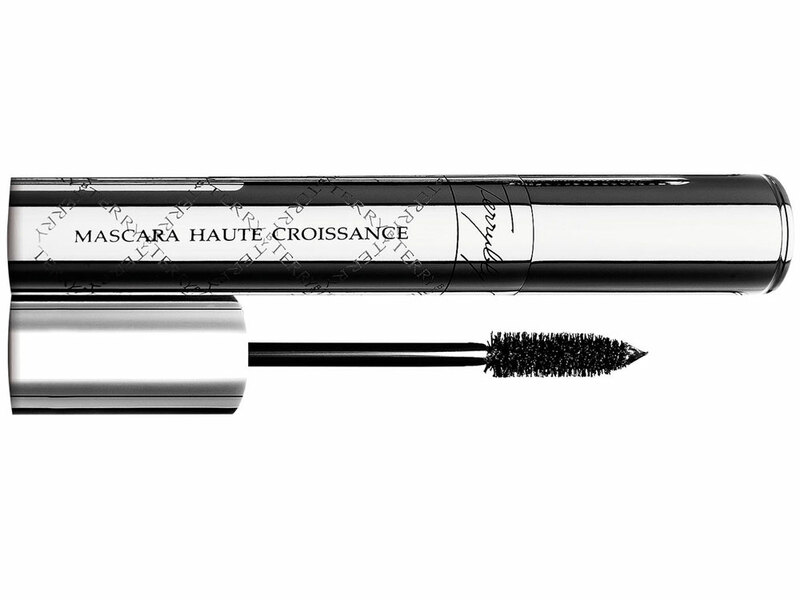 This lengthening and volumising mascara is infused with a growth-boosting serum to help improve condition, at the same time as giving you instantly bigger and better eyelashes. Finish your new beauty look with a slick of bright colour on your pout – the perfect finish to an all white outfit. 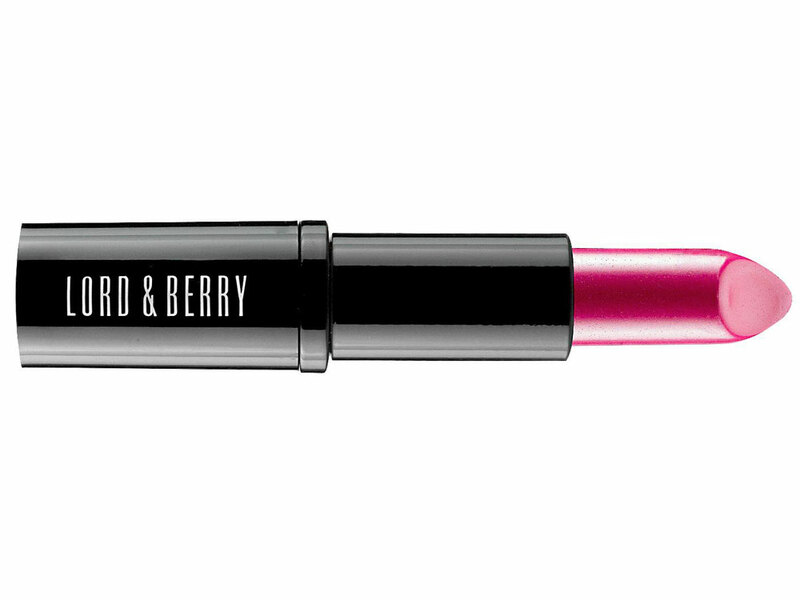 We love the Absolute Intensity Lipstick by Lord & Berry in Secret Garden, which gives a much-needed update on the classic red lip.